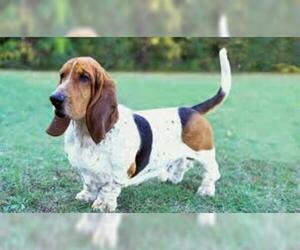 Overview: The Basset Hound is a much loved dog with a great personality and gentle spirit. 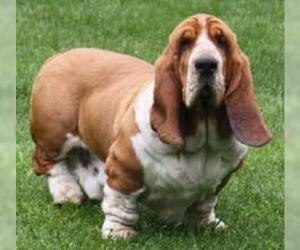 The Basset is especially great with kids and has a very laid-back style and is very devoted to his family. 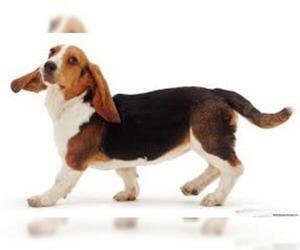 Coat: Hair is short, dense, and smooth. 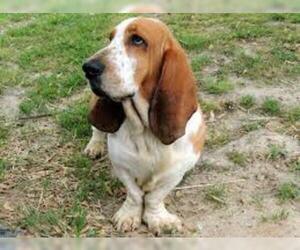 Character: Basset Hounds are very independent, yet can be quite sociable, calm, and playful. 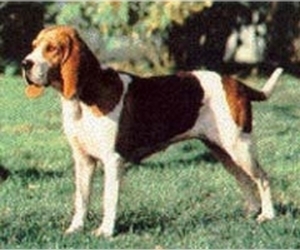 Temperament: This breed makes an excellent playmate for children and they get along fine with dogs and other animals. 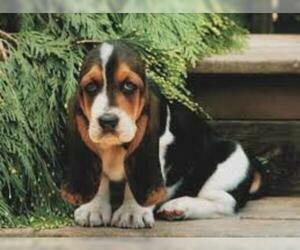 Bassets do not like to be left unattended, however. 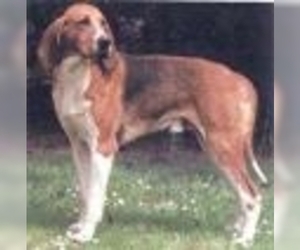 Care: The Basset Hound requires removal of dead hair during time of shedding and its large ears should be kept clean,its face may need regular cleaning around the mouth and wrinkles. 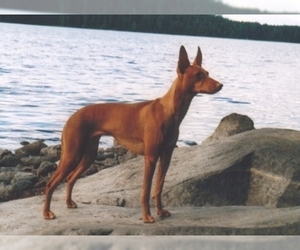 Training: This breed requires patience and persistence in training. 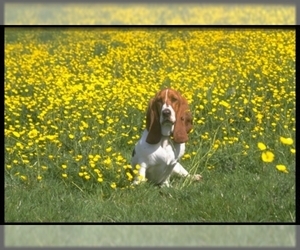 Activity: Basset hounds do not need a lot of exercise. 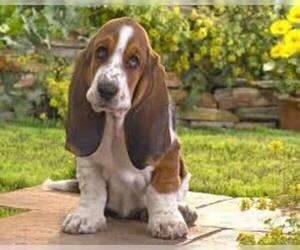 They can get by with three short walks a day, with occasional romps in the yard. 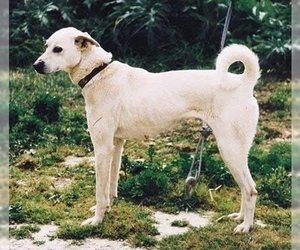 Health Issue: This breed may put on extra weight, when overfed, and this can put too much load on its legs and spine, resulting in possible lameness and paralysis. 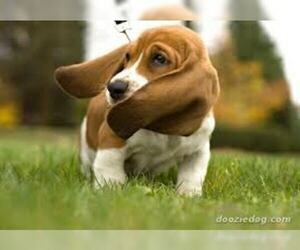 They are also prone to bloat. Displaying 16-16 of 16 result(s).